Tell us more about the merger between the two companies and what that means for the industry going forward. We were approached by Eddisons, which has a plant and machinery arm, mainly involved in the insolvency field and mainly working in this country. They have been looking to partner with a company like CJM that operates on an international basis, primarily handling the disposal of plant machinery and equipment in situations in which companies are re-organising and reequipping rather than simply insolvencies. We’ve done valuation and disposal work for major national and international companies including Dyson, ARLA, Doc Martin, Siemens and Timken bearings and we have been involved in multi-million pound deals literally all over the world. The two businesses fit together very well. 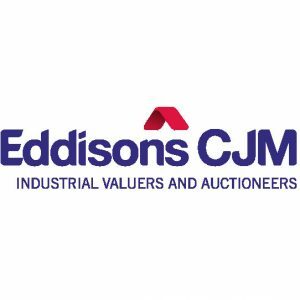 Eddisons gets a much larger, less cyclical, valuation, disposal and industrial auctioneering division. For CJM, being part of a wider property group offers great expansion possibilities. Talk us through the process of an auction. CJM was one of the first asset management firms to take all of its auctions exclusively online. It has revolutionised the operation, meaning that people selling assets now have a worldwide audience. 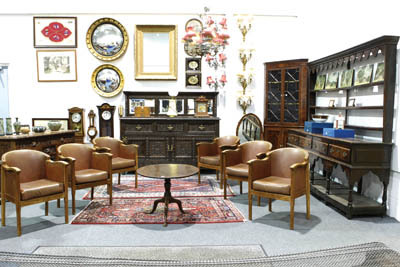 In situations where there are a great many assets to go under the hammer . . . or the plant, machinery and equipment is very large or very heavy or abroad . . . the auction will be centred on the site where it is located. 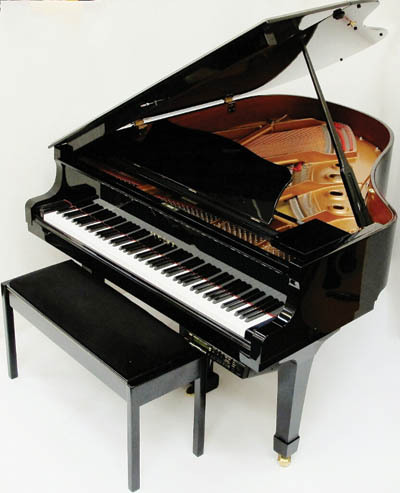 Smaller quantities of equipment are brought to the Auction Centre in Scunthorpe for specialist sales or for inclusion in monthly collective auctions. Catalogues are published and circulated ahead of auctions. Marketing is on an international basis and can be targeted very accurately thanks to a client database that has been developed over almost two decades. Auctions use the Bidspotter online auction platform, which is rather like the Ebay system, with the important improvement that if the bidding is continuing at the scheduled closing time the auction is extended. So it isn’t a case of trying to hit the button in the last fraction of a second before the closing time. Eddisons CJM offers a number of services from helping business sell surplus assets to offering valuations. Can you tell us more about that? Whilst we are most well known as industrial auctioneers, most of the really high-value work that we do never actually comes to auction. We are Europe’s leading specialist asset management advisor in the steel and metals industry sector. That involves the disposal of huge and valuable specialist equipment for which there may be only two or three potential buyers in the entire world. Those deals are achieved through negotiation. We also do a huge amount of formal asset valuation work in situations in which companies are merging or being taken over by larger groups. We’ve worked on a number of multi-million pound valuations nationally in the past 12 months. 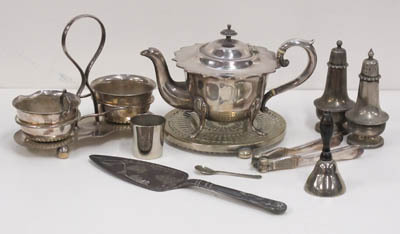 From your memory, what was the most unusual item you’ve ever been asked to auction? We sell lots of really weird stuff but perhaps the most memorable thing of late was not the sale of a particular item but a chain of events: After two years of negotiations we achieved the sale of the assets of the Outokumpu stainless steel factory at Langshyttan in Sweden to a consortium of steel companies in Vietnam. It was hard going at times but having got that multi-million pound deal over the line, one of the Vietnamese companies involved was so impressed that they asked us to sell a plate mill on their behalf. That we sold that to an Iranian Steel company . . . and so it goes on! All that said, our antiques and fine art department has the most unusual items and stories all the time. At the moment they’re preparing to auction the collection of a First World War hero that includes the almost full box of chocolate that he was sent on the Western Front at Christmas in 1914. Amazingly the 103-year-old bars of chocolate still look okay. So what does the future hold for the newly merged business? As I mentioned, we believe that the two businesses fit together very well. The merger will result in the creation one of the largest industrial auctioneering and valuation company based in the UK. 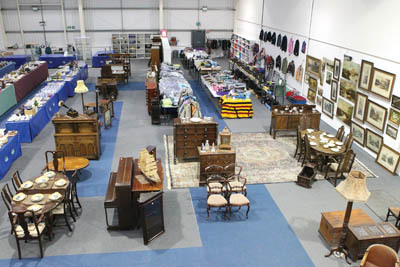 The headquarters of this part of the group is to be at the Auction Centre in Scunthorpe. We are already seeing a significant increase in the volume and value of goods passing through the centre. Staff numbers are being increased and we are already considering how we can expand our facilities in the town to handle the growth.